The state will have its second agricultural engineering college on Gandhi Krishi Vignana Kendra (GKVK) campus in Bengaluru. The government has already issued a notification in this regard. At present, an agricultural college is functioning from the GKVK campus and it would be upgraded as agricultural engineering college. The new college will get accreditation from the Indian Council of Agriculture Research and function as an independent institution under the University of Agricultural Sciences (ICAR). The funds released by the ICAR will be used for the research and betterment of the infrastructure facilities on the campus. 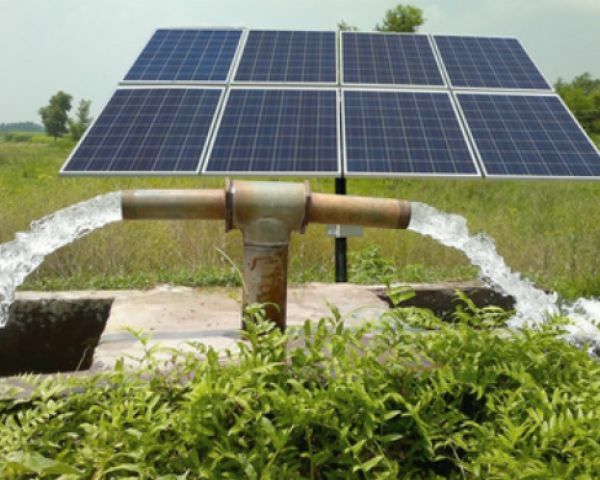 “We have good infrastructure to become an agricultural engineering college. As the admission process has started this year, we will be adding new courses from next year depending on the demand. But we will function as agricultural engineering college from this academic year only. 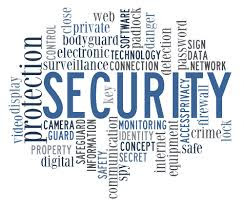 We will add some more courses at MTech and PhD levels,” a senior official of agricultural college in GKVK told the media. Presently, India has 23 agricultural engineering colleges. The first agricultural engineering college in Karnataka was established in Raichur. 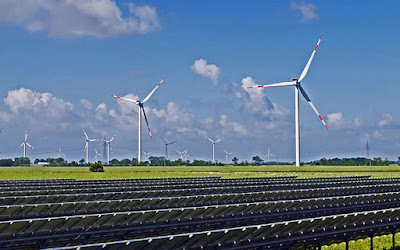 The agricultural engineering institute, which was offering diploma courses in agricultural engineering since 1969 was upgraded as agricultural engineering college in 1987. 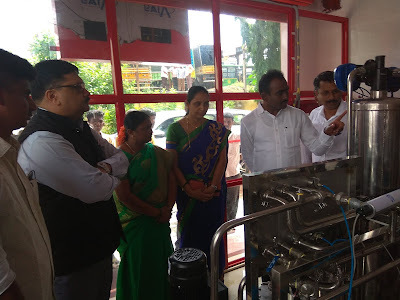 Dr M Veerannagouda, Dean, college of agricultural engineering, Raichur, welcomed the government’s move. “There is lot of demand for agricultural courses at present. Being an agricultural engineering college, GKVK can offer more courses in MTech and PhD. More staff need to be recruited for the institution,” he said. Airbus BizLab subsidiaries, Navblue and Aerial has signed contracts with three Indian startups with an aim to establish a new industry benchmark in aeronautical data services, flight operations and imagery services. Airbus BizLab subsidiaries, Navblue and Aerial signed contracts with three Indian startups here in Bangalore with an aim to establish a new industry benchmark in aeronautical data services, flight operations and imagery services. 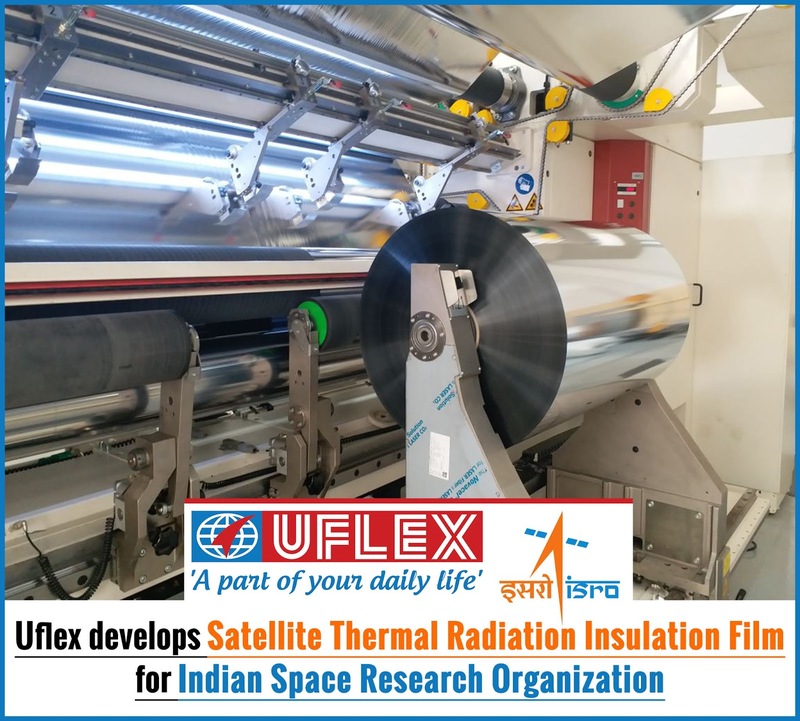 The contracts were signed with Eflight, a Bengaluru-based startup, Stelae Technologies and Airpix Devices based out of Chennai and Navi Mumbai respectively. "For the last couple of years I have been convinced with the potential and the quality of entrepreneurs in India. 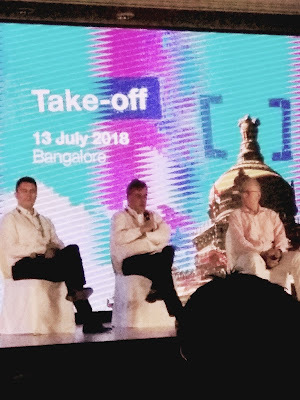 I am pleased to see that all these partnerships between Airbus and Indian startups are proving me right," Airbus BizLab, Global Head, Bruno Gutierres, said on the occasion. As part of the take-off programme, Airbus BizLab will sponsor two travels to Europe for Indian startups in a period of six months as well as fund up to 50,000 euros to them for the demonstration of proof of concept. 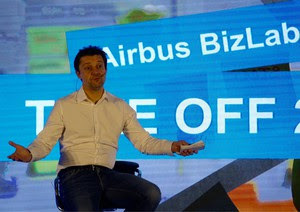 Navblue, Chief Strategy and Innovation Officer, Fabrice Villaum said India has aproven capacity for innovation within the IT sector, which is demonstrated by the startups present at the Airbus'BizLab. The company also sees the potential of the aerospace industry given the fact that India has the world's fastest-growing domestic airline market. The company said the agreements mark the successful culmination of season 3 of Airbus BizLab's startup acceleration programme "Take Off-2018," which seeks to bolster the Indian government's 'Make in India' and 'Startup India' initiatives. Zebra Robotics, a world-class robotics and coding center, today announced the grand opening of its first robotic school in Bengaluru with an aim to bring quality curriculum, content and approach to kids in India. Located at Jayanagar, Bengaluru, the Canada-based organization will open its doors for classes on August 1st, with an open house event scheduled on July 14th from 1-3 PM. Founded in the year 2014, Zebra Robotics has taught over 1000 students in the Greater Toronto Area, Canada. 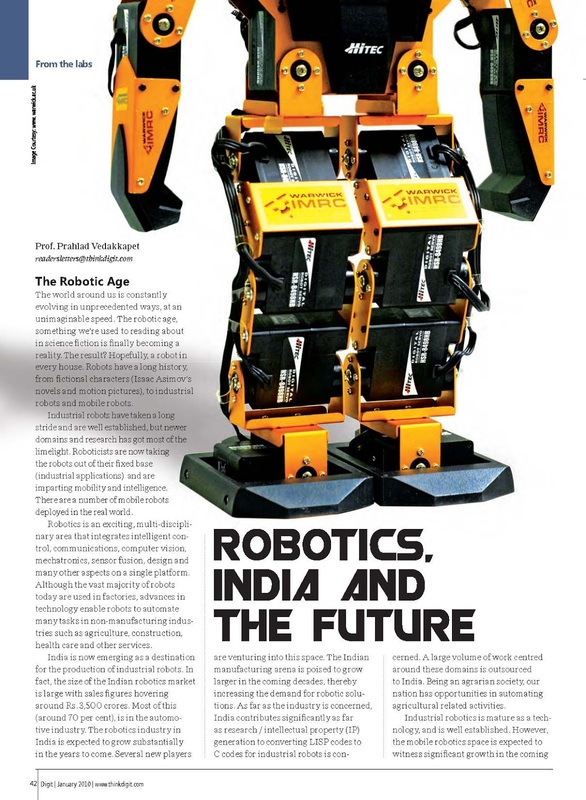 “What merely started as casual sessions to teach robotics to our family friend’s children quickly transformed into a multi-location evening, weekend and summer camp program in the neighbourhood”, said Sharmila Govindarajan, co-founder of Zebra Robotics, while talking about the inception of the company. 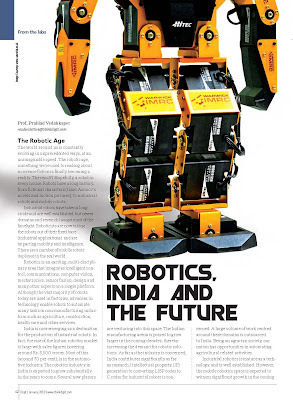 Zebra Robotics plans to open 5 centers in Bengaluru by the end of this year, and 20 centers across various regions of India next year. “We have always thought about coming back to India, and we are finally ready to give local kids easy access to robotics and coding classes. 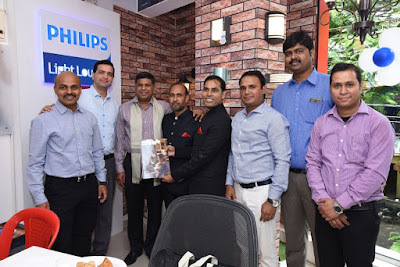 Zebra Robotics India has been made possible due to countless hours put in by JV partners, Collatrix Technologies Private Limited, friends and family members. While we have a long way to go, we have definitely taken our first step in the country,” she added. "Learning should be hands on and fun. Especially when it comes to something so fascinating like robotics, kids should work together to solve a challenge in a friendly atmosphere without feeling pressurised,” co-founder Satish Thiyagarajan stated while stressing on the importance of a fun-filled environment in a classroom. The unique approach of Zebra Robotics has proved to be truly essential for its students who have not only participated in but also won several competitions, awards at provincial and national levels. Some students have also represented Canada in the World Robotics Olympiad, which adds another feather in their cap. 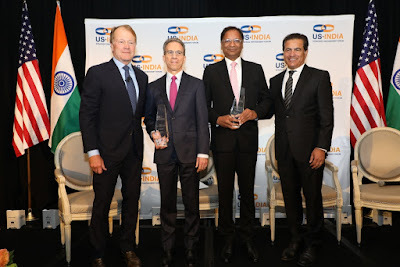 Vijay K Thadani, Vice Chairman & Managing Director of NIIT Limited said, "Artificial Intelligence (AI) has the potential to add $1 Trillion to the Indian Economy by 2035. 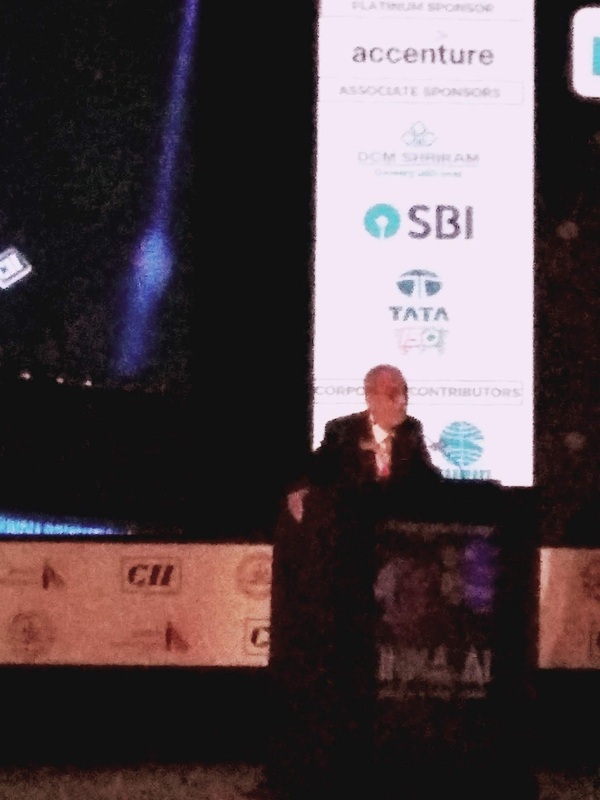 Speaking at the inauguration of Confederation of Indian Industry [CII] 14th India Innovation Summit he said, "AI has been compared to electricity and the disruption it brought 100 years ago. Its application is limited only to your imagination." he said. AI will help automate administration tasks in learning and development such as calendar scheduling and notifications (L&D). This will also help the L&D professional to focus on more value-adding tasks of a strategic nature thereby increasing learner engagement, Thadani adds. He concludes saying that AI is also likely to play a significant role for people who will ensure that AI-systems operate as they do. Tasks in this category might include setting limits for AI-systems of flagging errors in machine judgment. CII held its annual flagship event - Fourteenth India Innovation Summit 2018 - from July 12 & 13, 2018 at Hotel Lalit Ashok, Bengaluru. The theme of the Fourteenth India Innovation Summit was “India.AI – Driving the future for the world”. It is also a platform to engage and drive the innovation led growth strategies from India for global markets. Many leading CEO’s/CXO’s, Functional Heads, Evangelists, Technical Strategists Design thinkers, Academia/ Students took part in the two day event. 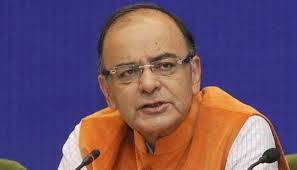 The Ministry of Skill Development and Entrepreneurship (MSDE) has announced the launch of training program for the new job role of ‘Insolvency Associates’, in partnership with Insolvency and Bankruptcy Board of India (IBBI). The program will provide youth an opportunity to be a part of the growing insolvency management profession in our country. This first-of-a-kind course, designed to provide the Indian youth with a better career opportunities, will help them build a dynamic and unique career for themselves, while contributing to the overall growth and development of the economy. Once a plea for insolvency has been admitted, the plea has to be resolved within a time bound period of 180 days and is extendable by maximum 90 days. Insolvency Associates will assist Chartered Accountants, Company Secretaries and other insolvency professionals, licensed by the IBBI, in the smooth functioning of the Insolvency & Bankruptcy Code (IBC) 2016. 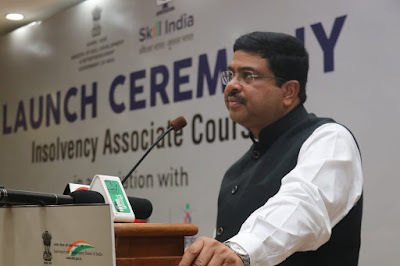 Sharing his views on the launch of this unique program, Dharmendran Pradhan, Minister for Petroleum & Natural Gas and Minister for Skill Development & Entrepreneurship, Government of India, said, “I am thankful to Insolvency and Bankruptcy Board of India for collaborating with Ministry of Skill Development & Entrepreneurship for the launch of Insolvency Associate program. 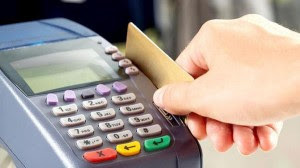 Today there is a major worry regarding the fraudulent cases specially when it comes to money. However the Insolvency and Bankruptcy Code 2016 is a major reform towards resolving insolvency cases in a definite time frame. Five years back we didn't know that a course like Insolvency Associate could generate employment and self-employment opportunities for the youth. We are constantly adapting to the industry requirement by introducing new age skill development courses for blockchain technology, artificial intelligence among others. To strengthen the overall skill ecosystem, we are facilitating international employment opportunities through collaboration with Japan, UAE etc. We also plan to introduce many more programs which are aspirational among the youth in our country and are happy to launch one such initiative from the prestigious Delhi University." The 250-hour course will cover various aspects related to the Insolvency Code, Companies Act, accounting, valuation and secretarial practice. The course is expected to begin from July 15 and is being launched through best-in-class institutions and reputed law & commerce colleges across the country. The cost of the course will be subsidized by MSDE under the Pradhan Mantri Kushal Vikas Yojana (PMKVY). The IBBI will also aid in placing successful candidates in Insolvency Professional Agencies. Graduates in commerce, management, economics and law, along with intermediaries of Chartered Accountant, Cost Accountant or Company Secretary would be eligible to apply for the program. 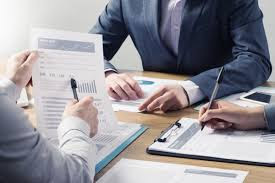 After completion of the program, the associates will assist insolvency resolution professionals in their respective cases. Infinix Mobile, an online smartphone brand from TRANSSION Holdings with presence in over 50+ countries, made its inroads in the country last year in August. As the brand is celebrating its one-year anniversary in the Indian market by further strengthening its product base by launching HOT 6 Pro today. With a promise to provide an ultimate video watching experience, HOT 6 Pro is designed to match on-the-go streaming lifestyle of millennials. Priced at Rs 7999, HOT 6 Pro is a dual Rear camera smartphone that flaunts a 5.99-inch HD+ screen with 18:9 full view display, 83.4% Screen-to-body ratio and packed with 4000mAh battery. The smartphone will be exclusively available on Flipkart in three trendy colours of Bordeaux Red, Sandstone Black and Magic Gold. Anish Kapoor, CEO, Infinix said, “With data revolution and digital content platforms sprouting to provide online streaming and video on demand has led to personal screen becoming the first choice among millennials. There is a dire need for video viewing device in mid-budget segment that can offer all host of features in one device such as bigger screen, long battery, loud sound and bright display. 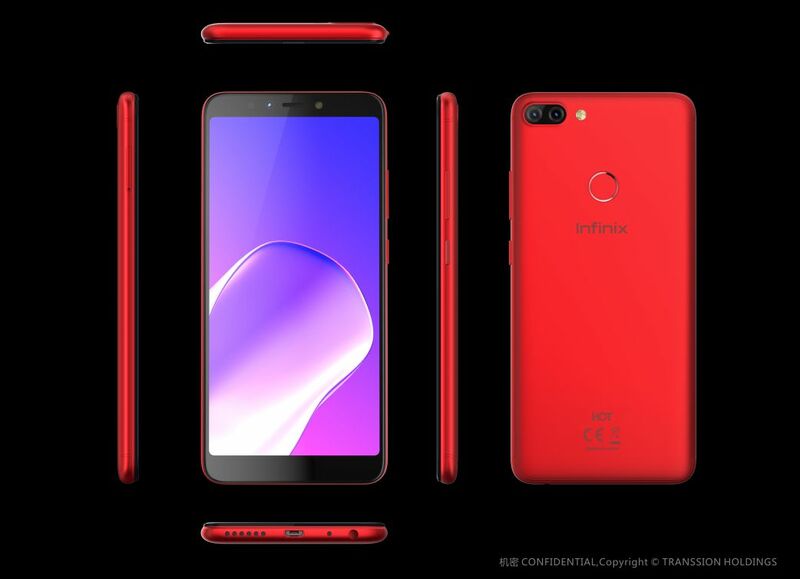 We, at Infinix, are committed to adhering to our consumer centric approach and with HOT 6 Pro, we are certain to fulfill the consumer video watching pain points in the budget segment with Superb 6 inch full view display along with Eye care feature which is supported by long battery for binge watching. Notching up its game, the phone is equipped with a 5.99-inch HD+ Full View display with 18:9 aspect ratio, perfect for watching videos, reading, and browsing. HOT 6 Pro has an exceptionally high category defining 500 nits screen brightness and 1000:1 Contrast ratio which accentuate the brightness even in the sunlight, so that videos watching experience is always amazing. And it can be used with ease even in the dark with Eye care mode which produces warm colours in the display that go easy on your eyes. With 2.5D curved edges, 83.4% screen-to-body ratio, slim bezels & matte finish coming together, HOT 6 Pro’s exquisite looks makes it an ideal device for consumers who want their brand to reflect their personal style. Setting it apart in the camera optics, the HOT 6 Pro comes with a category defining dual-lens camera sporting a 13MP f2.0 primary sensor which captures perfect portraits with the help of its depth sensing 2MP secondary sensor. While phase detection auto focus (PDAF) helps the camera in fast focusing, it’s Dual LED soft light lets your beauty shine through even in the dark. Other features include Portrait Mode, HDR, Beauty, Panorama, Night Mode, Time Lapse and professional camera settings for enhancing the overall photography experience. With launches like HOT 4 Pro for entry level followed by NOTE 4 and HOT S3 for mid- level and ZERO 5 as a flagship Dual Camera smartphone, Infinix has been successful in cultivating a devoted consumer base and gain immense appreciation over the past year. SAP SE has announced that Knack Systems, a niche SAP consulting partner driving digital transformation across industries, will adopt SAP S/4HANA Cloud and leverage its Artificial Intelligence and Machine Learning capabilities to boost their business. Knack Systems will be enabled to make data-driven decisions with predictive analytics by deploying the intelligent cloud enterprise resource planning (ERP), which is also embedded with the first ever true voice-activated digital assistant for enterprises – SAP Co-pilot. 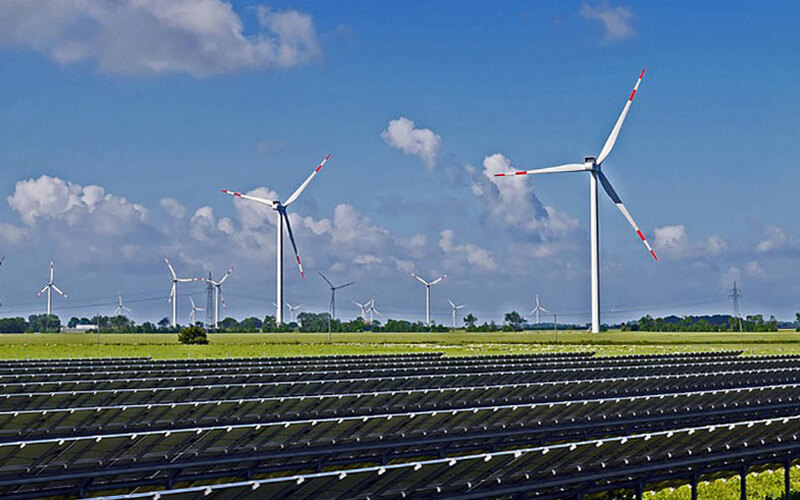 Knack Systems, a fast-growing professional Services company in India with a global presence, is one of SAP’s global strategic partners and is aligned with SAP’s strategy for public cloud and on-premise software solutions. 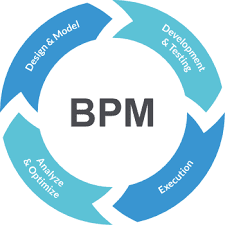 Its presence spans across various industry verticals including manufacturing, banking, technology, and more. 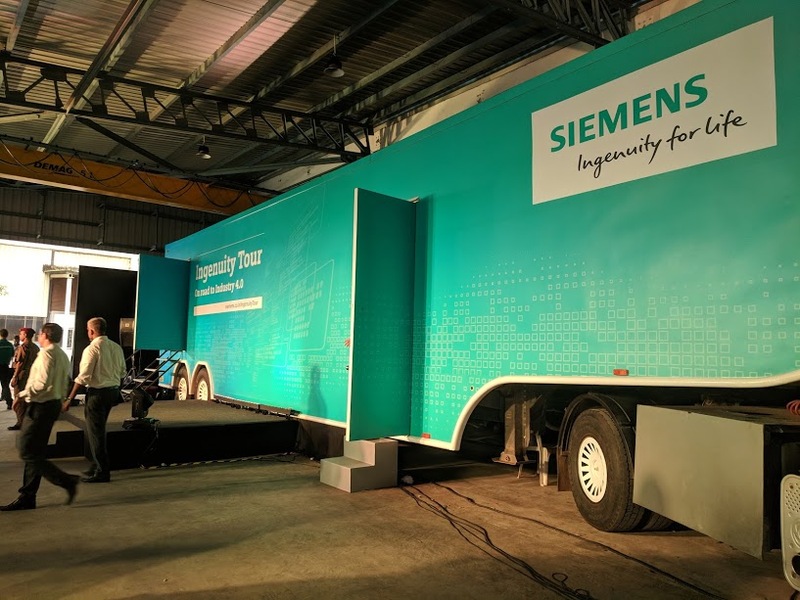 The company will be adopting S/4HANA Cloud to achieve growth through enhanced digital transformation, improve efficiency via automation, and redefine business processes all without the need for any investment in hardware hosting. This implementation uniquely positions Knack Systems as the first reference site in India that can demonstrate the value of a truly intelligent ERP Cloud solution – S/4HANA Cloud – to its customers. 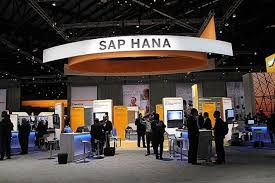 S/4HANA Cloud is SAP’s intelligent cloud ERP software-as-a-service (SaaS) solution with built-in machine learning and AI capabilities that serves customers in various product-centric and service-centric industries to help them achieve instant value, cost savings and improved efficiencies. With a vision to make India a superpower in the world of para sports, Aditya Mehta Foundation (AMF) in association with Border Security Force (BSF) will be conducting its 3rd Divyang National sports training camp at STC, BSF Bengaluru, till July 13th, 2018. Over 200 Para Athletes are expected to undergo training in various sports with the objective of training them to international glory at the 2020 Paralympics. Aditya Mehta Foundation (AMF) is a non –profit organisation helping people with disabilities to pursue sports. In last three years, AMF along with BSF has reached over 120 Para athletes and won over 50 national and international medal counts. The foundation is also associated with armed force of the country like BSF, CRPF, ITBP, SSI and CISF where they counsel and train the Jawans who got injured in the line of duty and help them become professional athletes at highest level giving them sense of sustenance. Ashok Leyland, a flagship of the Hinduja Group, launched the "eN-Dhan" fuel card, in partnership with HPCL Drive Track Plus" program, to provide best-in-class savings in fuel to customers. This initiative with HPCL was developed by the Customer Solutions Business of Ashok Leyland, which aspires to develop a lifetime engagement with customers and to positively impact all facets of their business by offering customized solutions. For the first time in India, an original equipment manufacturer (OEM) and an oil marketing company (OMC) have collaborated to create a co-branded card, which is expected to result in annual savings in the range of Rs 50,000 per annum per truck especially for customers in the medium and heavy commercial vehicle (M&HCV) segment. The eN-Dhan cards are free of charge and will be available in all Ashok Leyland dealerships across the country and can be used in all HPCL Fuel Stations. European aerospace giant Airbus has revealed the new A220 at a ceremony held at its Henri-Ziegler Delivery Centre, near Toulouse, France. 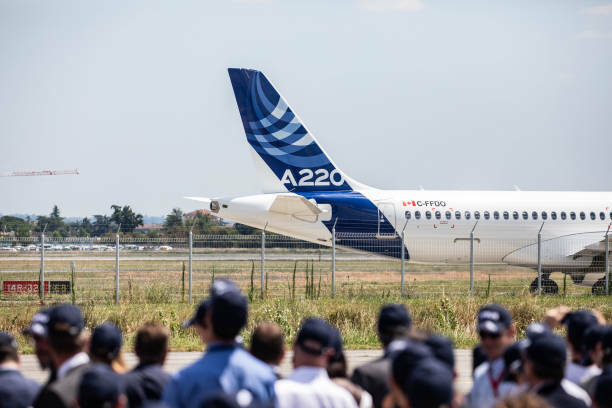 Witnessed by Airbus employees and members of the global media, the A220-300 landed directly from the painting in the early hours of Tuesday, wearing its new Airbus name and colours. The A220 family comprises two models, the A220-100 and A220-300, formerly Canada-headquartered Bombardier’s C Series (CS100 and CS300). The aircraft are fully optimised for the 100 to 150-seat market and perfectly complement Airbus’ existing best-selling A320neo family. It was in October last year that Airbus had announced that it was taking control of Bombardier’s C Series airliner programme, in a bid to dodge competition with American rival Boeing, which last week announced a tentative deal to take over the commercial unit of Brazil’s Embraer. Global media had reported late last year that under the aforementioned agreement, Airbus would acquire 50.01% of the C Series programme. 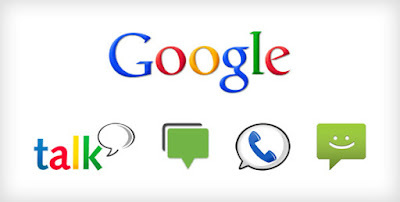 Google has announced the Launchpad Accelerator India with a focus on machine learning (ML) and artificial intelligence (AI) to build solutions for India’s local needs. In a release, the company stated that the new comprehensive mentorship programme is tailored exclusively for startups based in India. The three-month accelerator will provide a cohort of eight to ten Indian startups with mentorship, and access to the best of Google, including its people, network and technologies. The company also offers the startup upto $100,000 of Google Cloud Credits. Applications for the first class is now open until July 31 and the first class will start in September 2018.